| Experience Lorna Jane’s Active Living first hand! Have you witnessed that infectious Active Living Philosophy that Lorna Jane has established so very well?  Just head down to the first Active Living Room in Cape Town, it’s the ultimate destination for the modern active woman. The unique and intimate space brings the daily practice of Move Nourish Believe to life and shows you just how easy it is to incorporate as a part of your daily routine. Get your sweat on in the Move studio, refuel that hardworking body post workout at the Nourish bar and Believe in your best active life by shopping the most fashionable and functional new activewear. 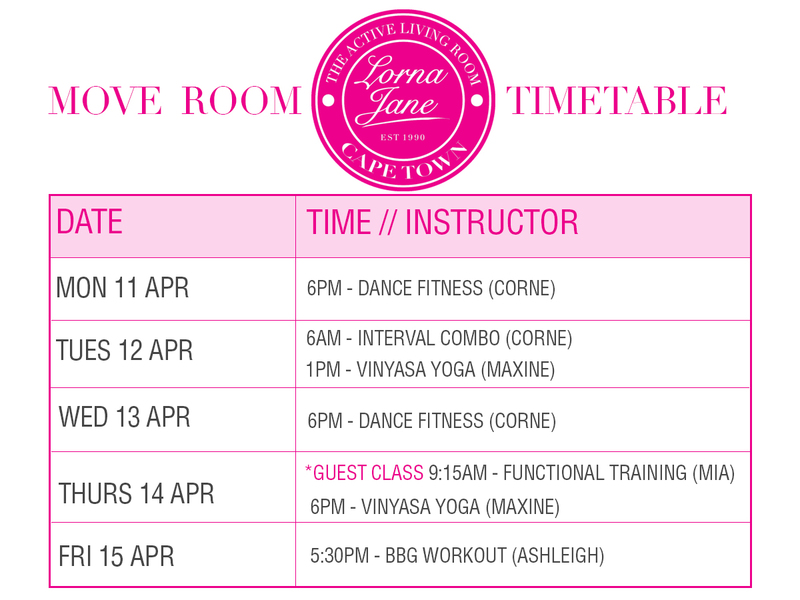 Each week the LJ team have a new MOVE timetable for the in-store studio. You’ll find dance classes, yoga, bbg workouts and interval training all included on the schedule(like the example below). There is a “right” fit for everyone. To get in on the action all you have to do is book your spot by calling (021) 418 1380 or emailing v&a.store@lornajane.co.za . Why not get the girls together and on your next coffee date head down to the Active Living Room and share the movement in a fun active girly-date!